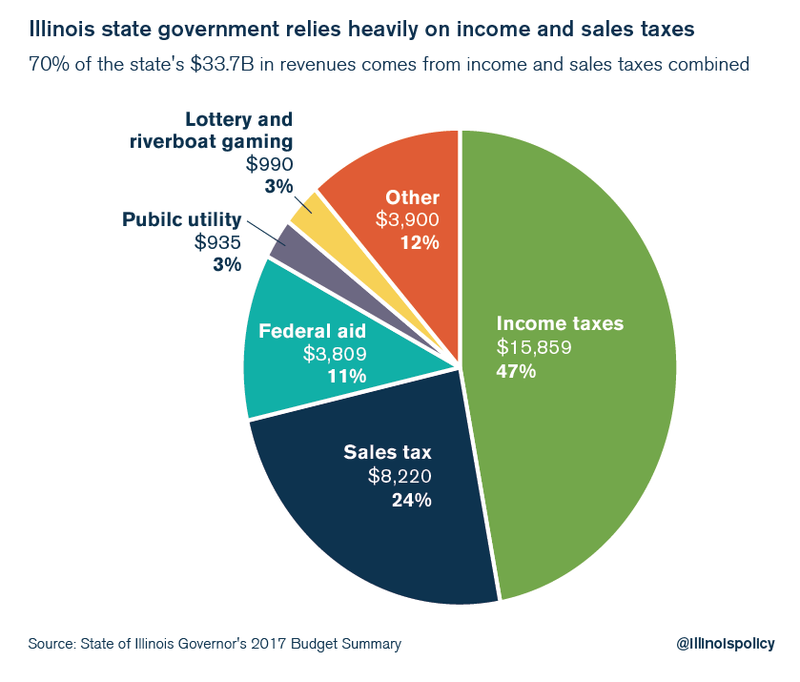 1stAmender - Chicago's New Video Game Tax - 9%! 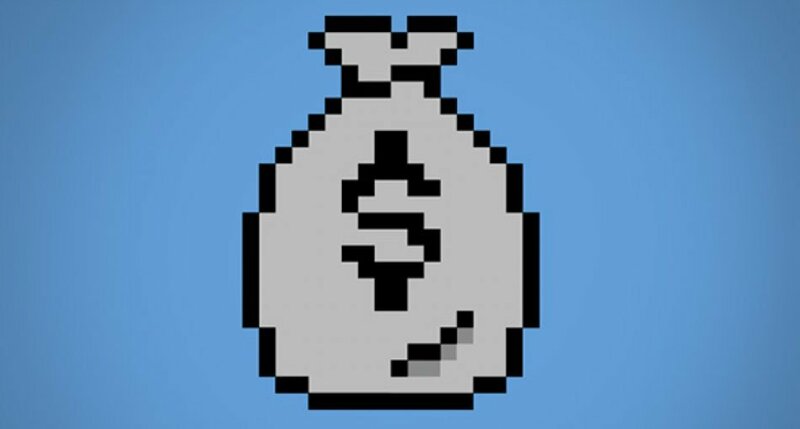 Introducing the new Chicago video game tax forcing 9% which is charged by all entertainment providers to Chicago residents. This is not just in reference to video games but really all streaming services under the supposed "Amusement Tax." 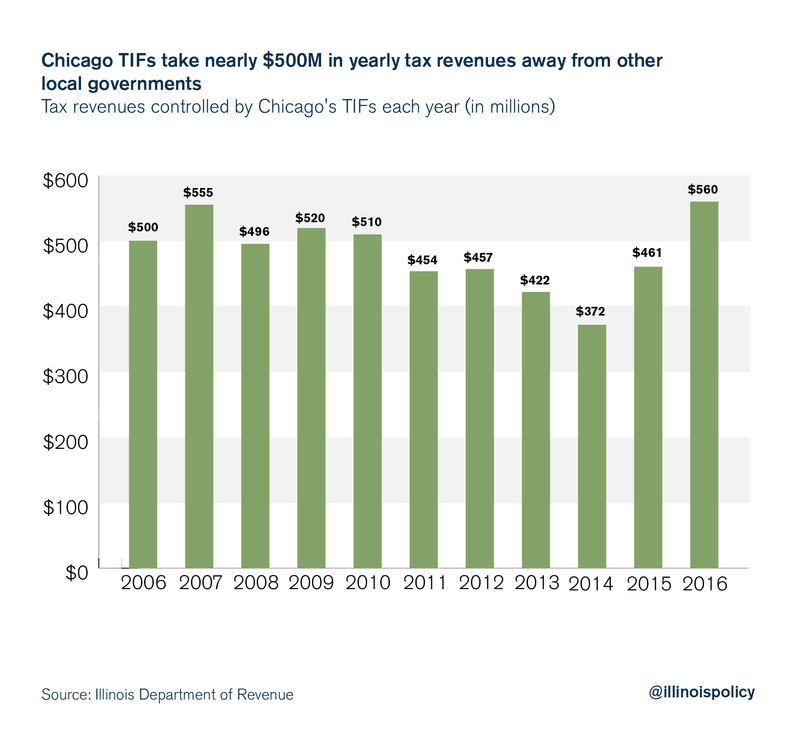 Now this was already enough to get people up and arms about the way taxing is done in Chicago -- introducing a plethora of concerns siting the highest order of law, the constitution, and begs the question: "Is Chicago government really allowed to do this?" During this time, it becomes readily apparent that if your government is taxing you for entertainment, it's time for you to stand up and push against the destroyers of freedom. Those who understand law and have devoted their lives to it, the constitution, and seek to destroy it in front of your eyes. I am putting this out to light because not only is it a blatant misrepresentation of what this country was supposed to stand for, and watch and see other laws like this sprout up in the near future. 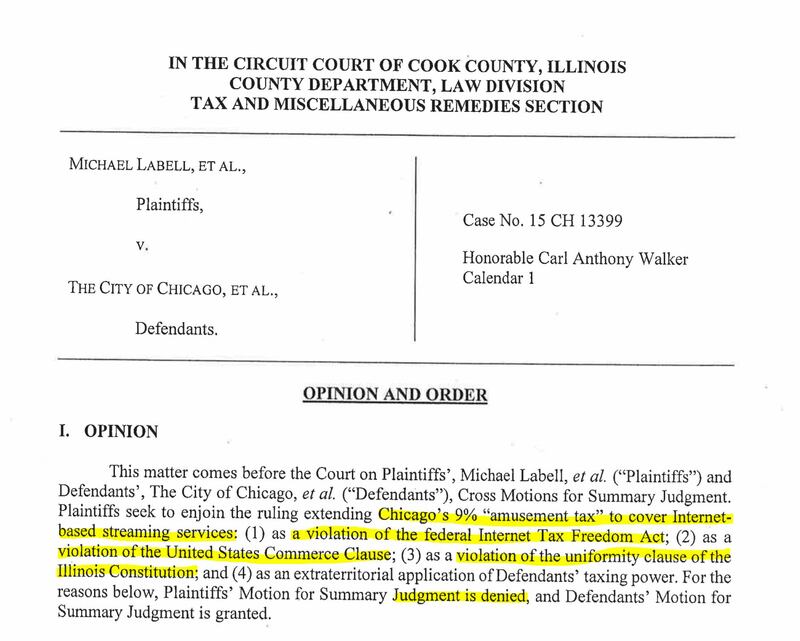 While you cannot defend yourself with Cook County, keep your eyes and ears out for your county laws and fight this type of law. It serves no purpose other than to line the pocket books of your already over-inflated government. I want to also remind everyone of a very common phrase that seems to have popped up somewhere around the mid-1700s in the United States. While the article presents the current situation quite handily, the insertion of the reference to taxation without representation is a tad misleading. 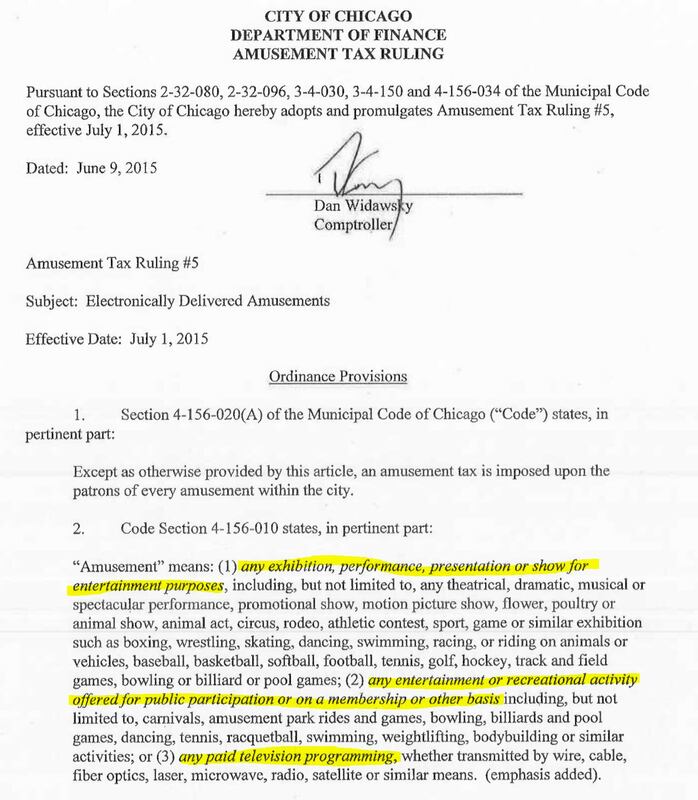 The fact is that the Amusement Tax has been placed by those elected to represent the people of Chicago. If they keep winning elections, they will keep taxing. This is taxation WITH representation, also known as economic suicide. And, frankly, if the people of Chicago want to tax themselves into socialist oblivion, I don't care. I live in Florida. The commenting system by design, while not signed in, automatically generates the name of Anonymous. Now... with that being said you can easily make an account by registering so it shows your display name in the comments. 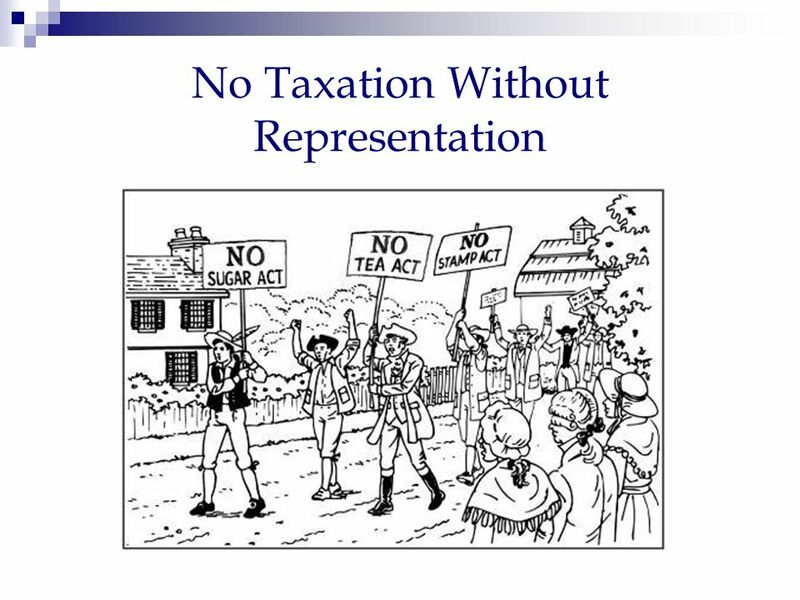 With regard to the taxation without representation, I see your point. The question is, is the judge an elected official? Because it was with his ruling that they decided to kill streaming services like Playstation Network, Xbox Live, etc. The anonymous comment just submitted was sent in by Thomas R. Cuba. I was unable to discern how to change "anonymous" in the tag block to my name. After reading this article and Mr. Cuba's comment I would have to agree with some of both sides. I do not agree with this tax not because I myself am an avid gamer, but because I feel it plays into the system of todays modern games produced by triple A companies. The micro-transaction riddled games being produced to penny and dime the customers may have had a big influence in this tax. 9% seems like a small amount but if you spend 1000$ a year on ingame items or online games thats an extra 90$ out of pocket. If the tax were on the companies instead of the consumer I wouldnt have a problem with it but then again they might just add the tax as a fee to your checkout cart to maximize their profits.